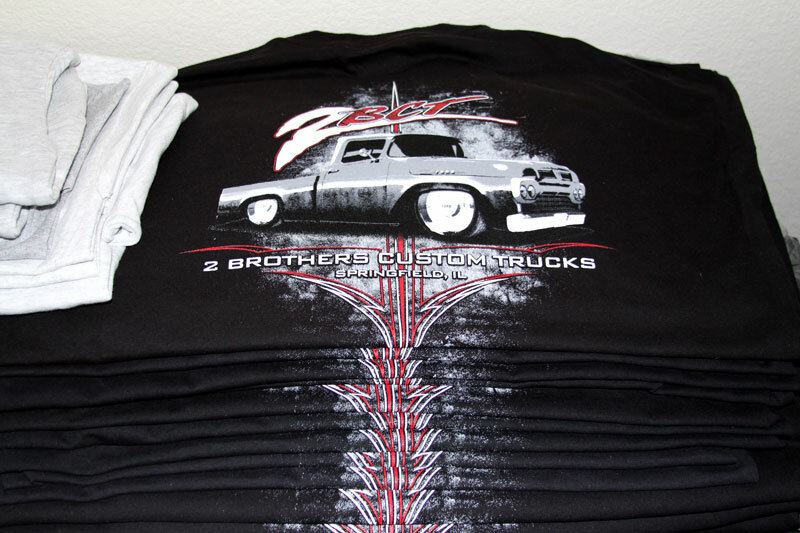 If your ordering 24 or more of the same shirt design this is the way to go. 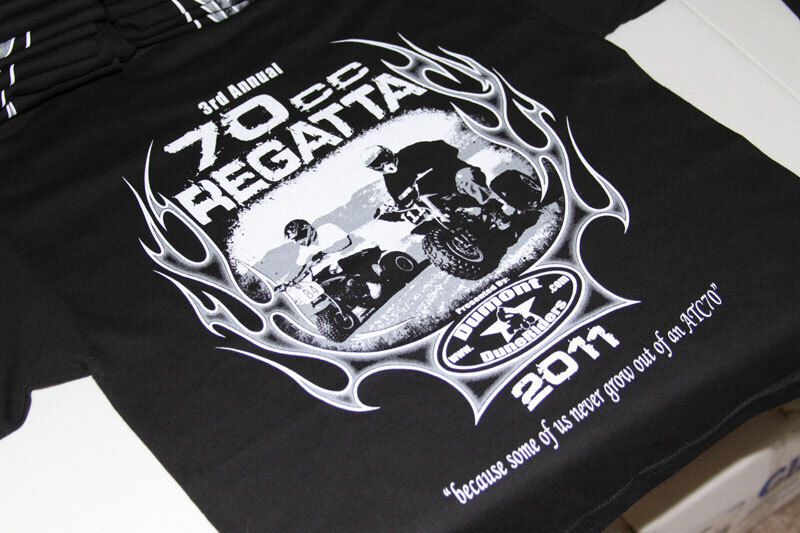 We can handle your screen print order from concept, to design, to print! 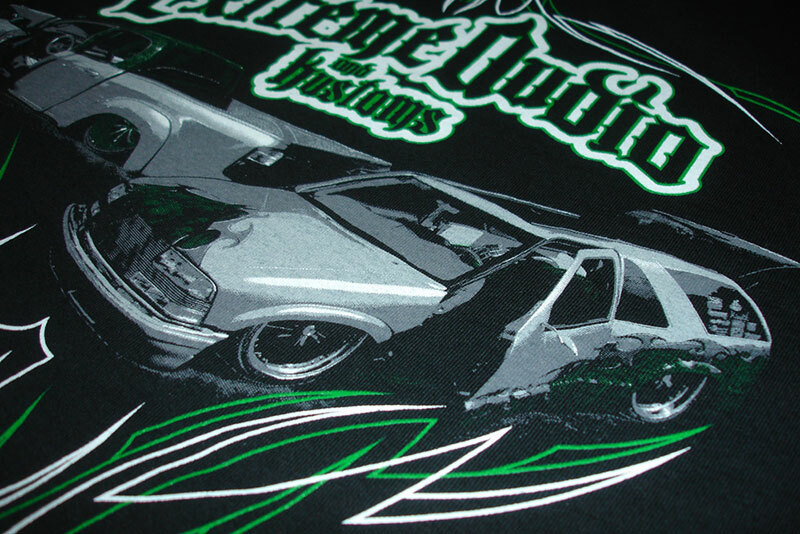 Need some screen printed shirts for your company? How about that show you are having? 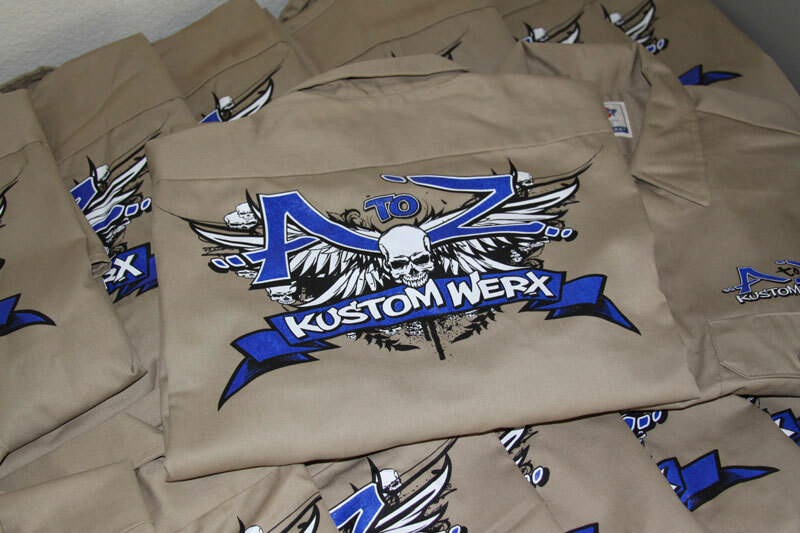 Maybe you are looking to start a new apparel company...well we can definitely help you out. 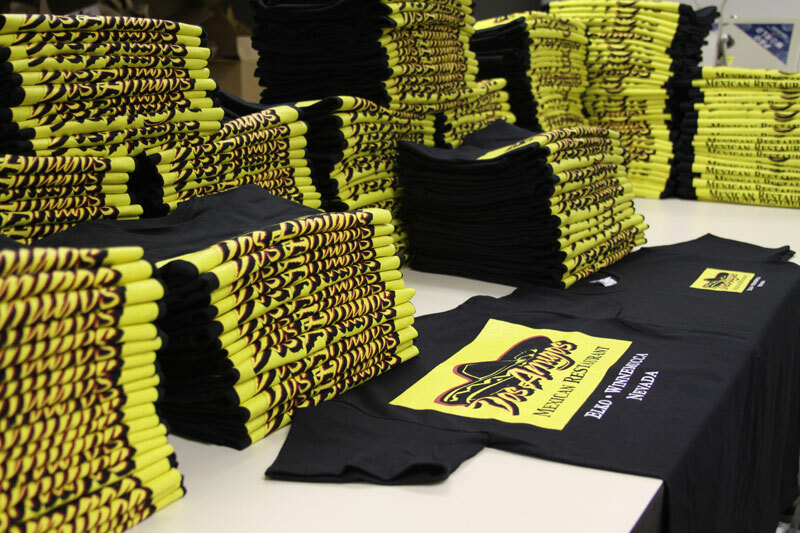 Average turnaround is 5-10 Business Days once we are given the ok to start screen printing. 1) If you need a design and how intricate it is. 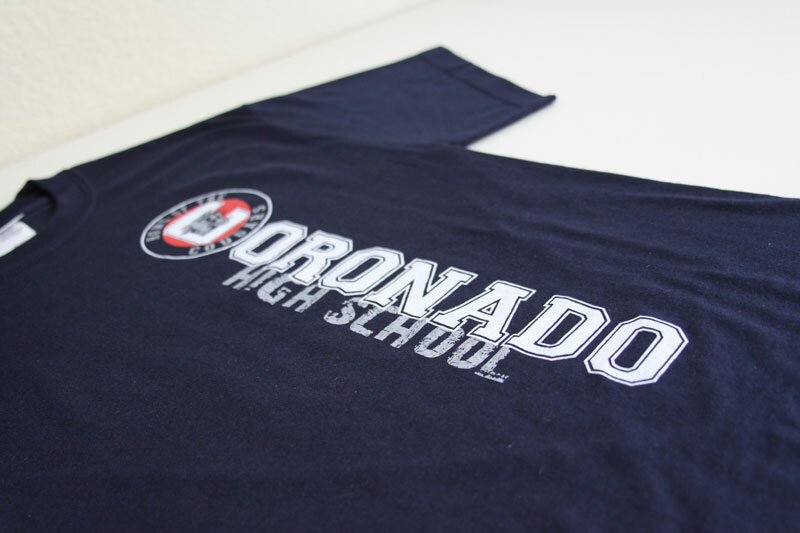 Shirt design pricing can run from $50 to around $300. If providing your own artwork it must be screenprint ready or we will have to charge you a setup fee to make it screenprint ready. 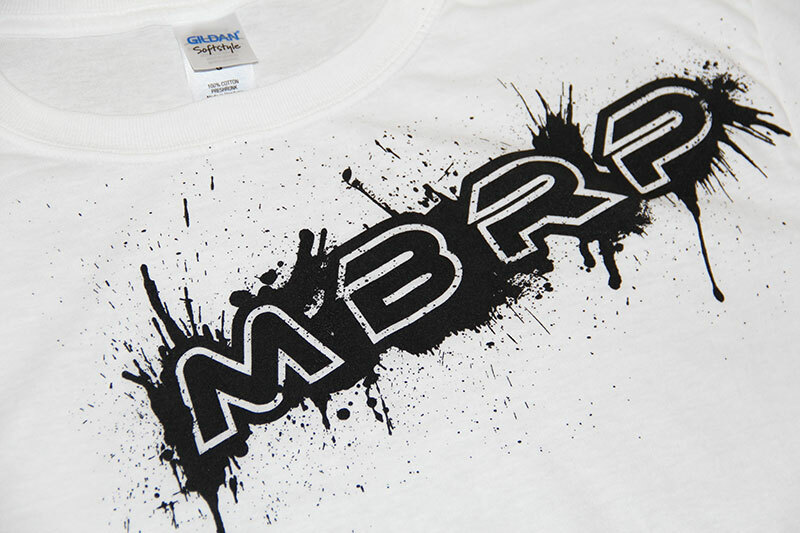 2) Shirt brand/type/size being screened on. We offer many different types of shirts in all the great brands like: Alstyle, Anvil, Fruit of the Loom, Gildan, Port Authority, and more. 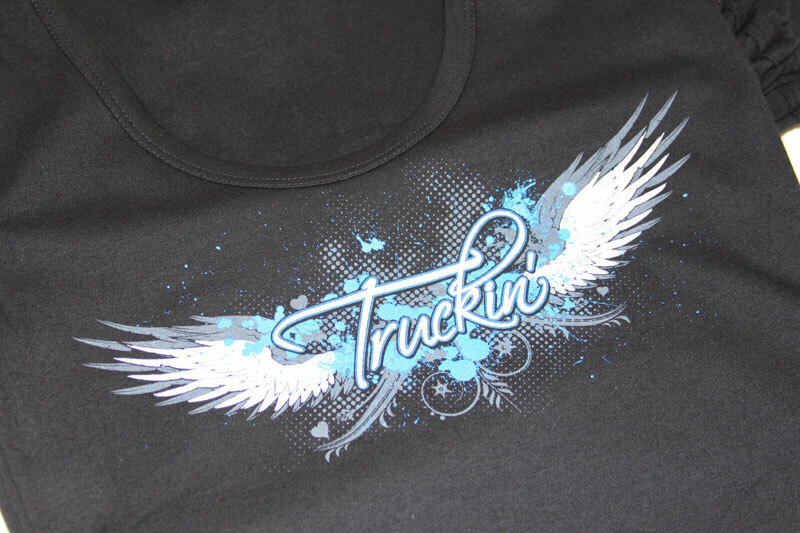 Gildan 6.1 oz Ultra Tees are our most popular item and price for these shirts are below. 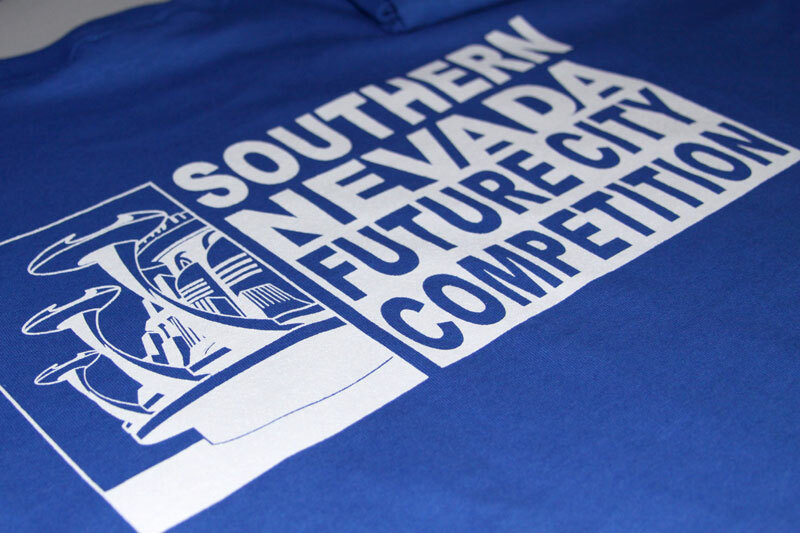 3) Number of colors being screened (please note this is colors per side of shirt and darker color shirts require an underlay color (1) underneath the entire design). See chart below for prices on quantiy and number of colors. These prices do not apply if you are providing your own shirts. 4) Packaging also available: Individual Poly Bags w/size sticker $0.35/unit To get a quote on a job please fill out our order/quote form by clicking on the link below. 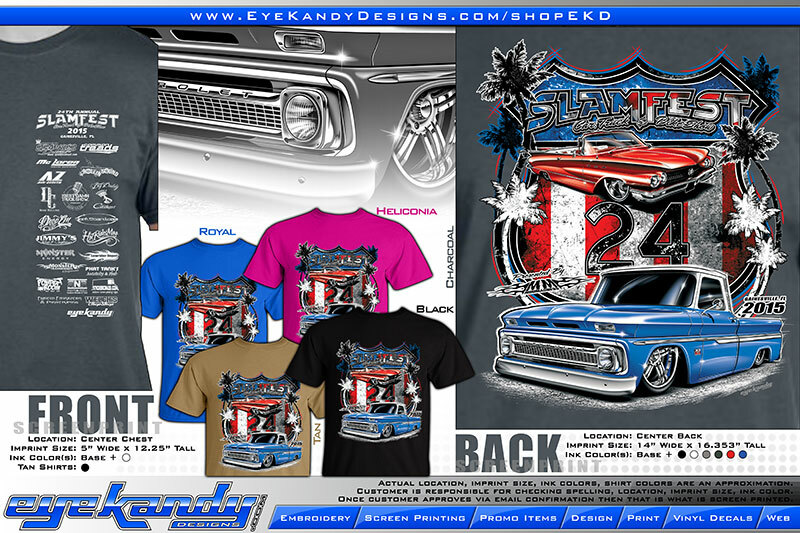 © 2004-2018 Copyright by Eye Kandy Designs. All Rights Reserved.